All designs have a choice of mens, ladies and childrens sizes, sweatshirts, hoodie or tote bag. Type some text in the box below. Your text will appear on the garment on the right. Drag and drop it to where you want it. Lock text to centre vertically? There are no items in your basket yet. Why not add some? 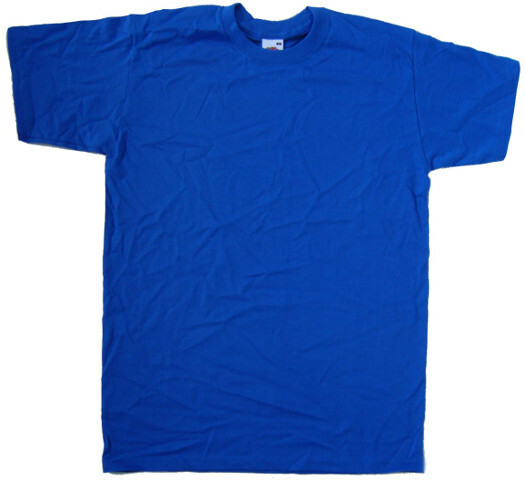 Use our quick and simple t-shirt designer to create the perfect, unique item just for you! Order now for quick service and a high quality product. UK standard delivery is Royal Mail 1st Class - and it's Free! Worldwide shipping is by Airmail. Orders are usually dispatched within 1 working day. Order now - we won't keep you waiting. "I (Love Heart)" T-Shirt with your custom text. Why not tell the world what you love? Order now for speedy delivery.